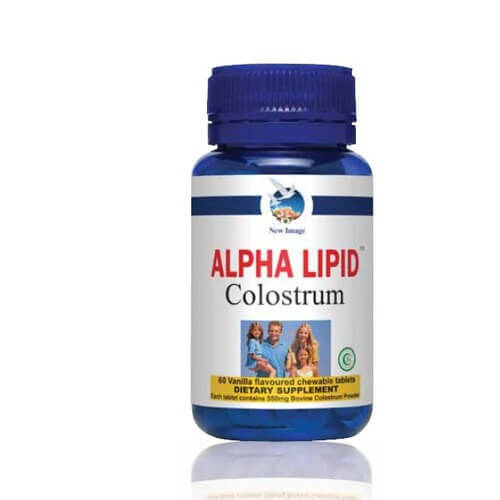 When mammals, including humans, are born the first food they receive is mother’s colostrum. 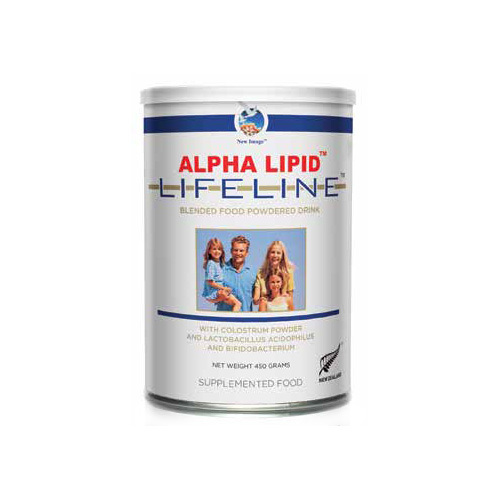 This pre-milk fluid is a wonder of nature, packed with nourishment – immune tonics, growth factors and a unique balance of vitamins and minerals. 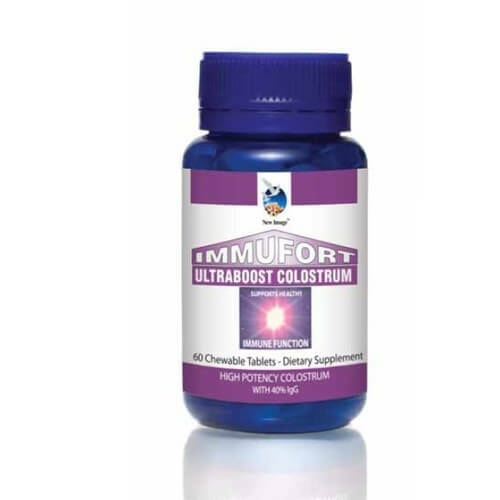 Colostrum supports healthy growth and development and a naturally responsive immune system. 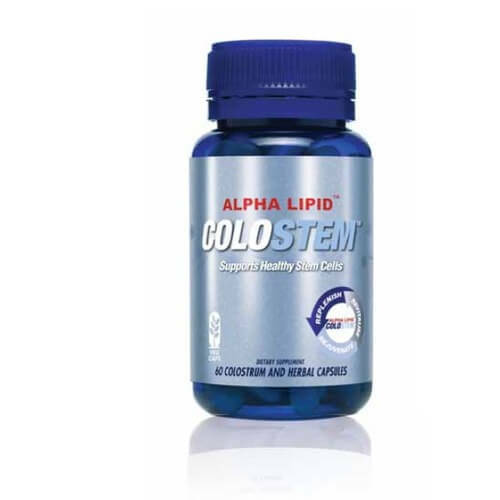 It provides critical immune factors and complex lipids for overall health and wellbeing. 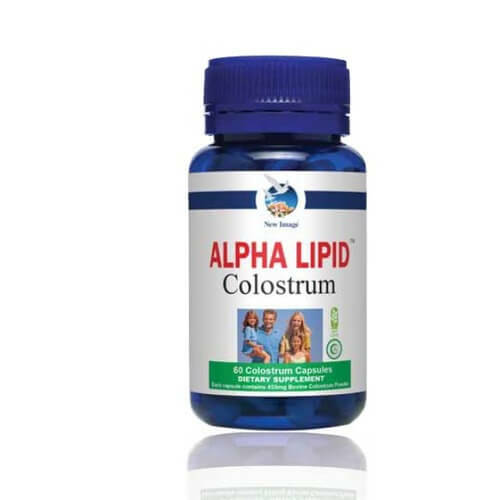 Colostrum is a gift from nature to support everyday vitality, immunity and healthy ageing.